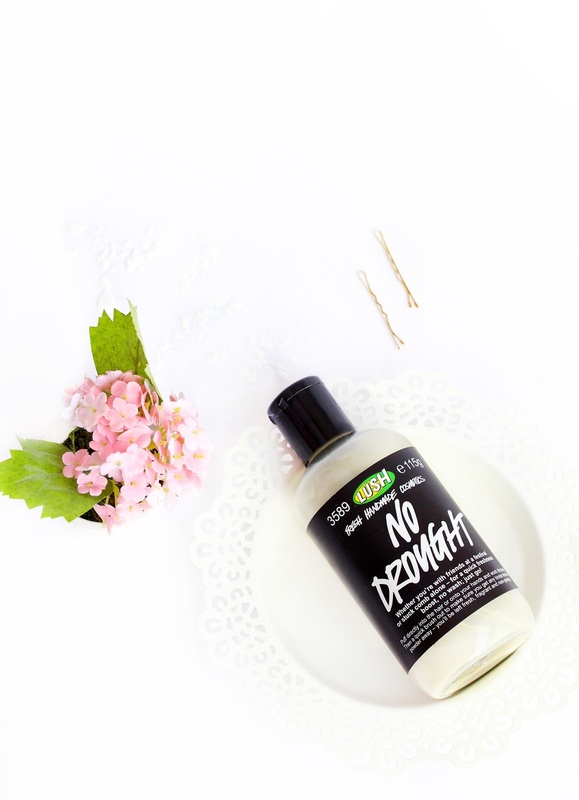 The concept behind No Drought is pretty obvious – it’s a non-aerosol dry shampoo that helps absorb the excess oil and refresh the hair between washes by leaving it feel and look clean. Some of the main ingredients of the absorbing powder are cornflower, talk, magnesium carbonate and grapefruit & lime oils. They all help soak up the oil and the hair is left looking matte and visually clean. So far so good. The only problem, however, is that that ‘clean’ look lasts for thirty minutes maximum. After that my hair gets a lot more greasy and dirty that it initially was and it basically looks like I haven’t showered in a good week. Yuck! What’s more, No Drought does not give any volume and my hair always ends up looking flat and lifeless. Oh, and let’s not forget about the not-so-pleasant sticky feeling and white powdery residue that you get once you sprinkle some of the shampoo into your roots. What really irks me with this product also is how messy it is to use. Dusting it evenly throughout the hair is quite the challenge and no matter how careful I am the powder would still go all over my face and clothes. Not a fan. I must say that No Drought does smell lovely and its citrusy scent is a great morning pick-me-up but I am afraid that it will have to be a ‘no’ from me, regardless. I will be sticking with my beloved Batiste for now and if you have any recommendations for a good dry shampoo, hit me up! Have you tried Lush No Drought shampoo? How do you get along with it? i have not used this one...but i have really oily scalp i can never imagine my life without dry shampoo! I've tried this before and I agree, it really doesn't add any volume. What I found hardest, however, was the fact that it was in a regular bottle and not a spray. It makes application so hard! Try the dry shampoos from Klorane. They are excellent. Also very gentle to the scal as it is formulated with natural ingredients. I didn’t realise Lush had dry shampoo. I’m going to have to have a look at this. Most dry shampoos irritate my scalp. 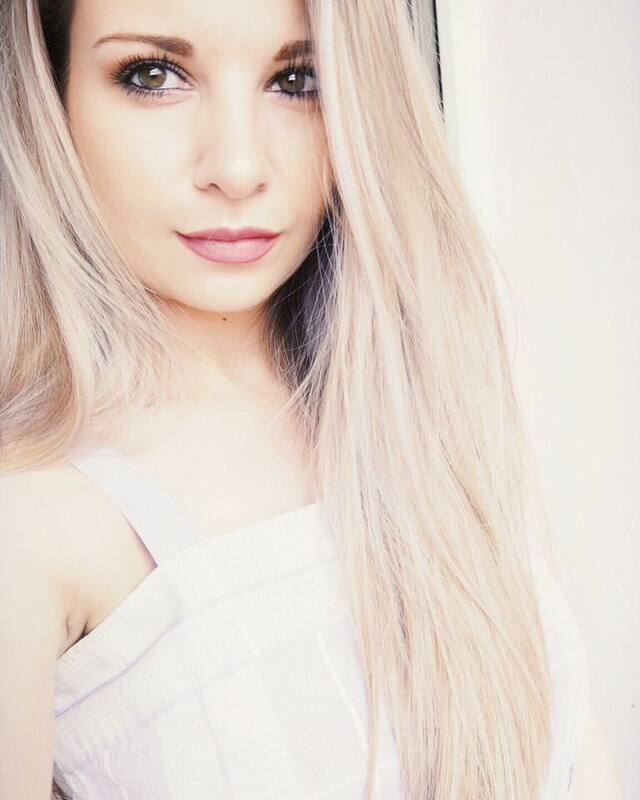 I cannot live without dry shampoo. I have heard about Lush's dry shampoo but never really thought about giving it a go. Next time I am in Lush I think I might try it out. awesome Soon the Installation get finishes off, Navigate to vShare apk You can find Picsart app on Pc.Start transforming nice. good which makes among most simple information transfer for shareit Download link irrespective of the systems to make sure that it can nice. good Everything is about to install Cinemabox on android with perfect guide. Which makes any android device very smart way to watch free films or serials. check official Website of Film ap which makes better your device.